Strategic partnerships with A-list promoters such as Full Access, Insomniac and AfterDark began to provide a constant funnel of talent. The byproduct has been the accumulation of an epic live show portfolio for Lizard Lounge. 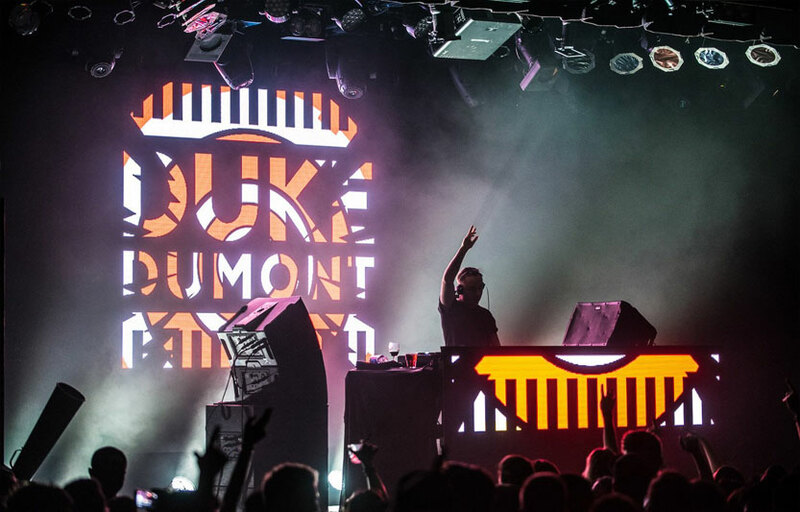 Almost every major EDM artist, including Paul Oakenfold, Moby, Benny Benassi, Paul Van Dyk, Borgeous, Steve Aoki and Markus Schulz, has performed there. Although the venue has a deep international footprint they’ve also tended Dallas’ talent. Strong, long-lasting relationships with resident DJs including Shaolin, Raydar, Bill Stanley and Joe Virus are evidence of that commitment. 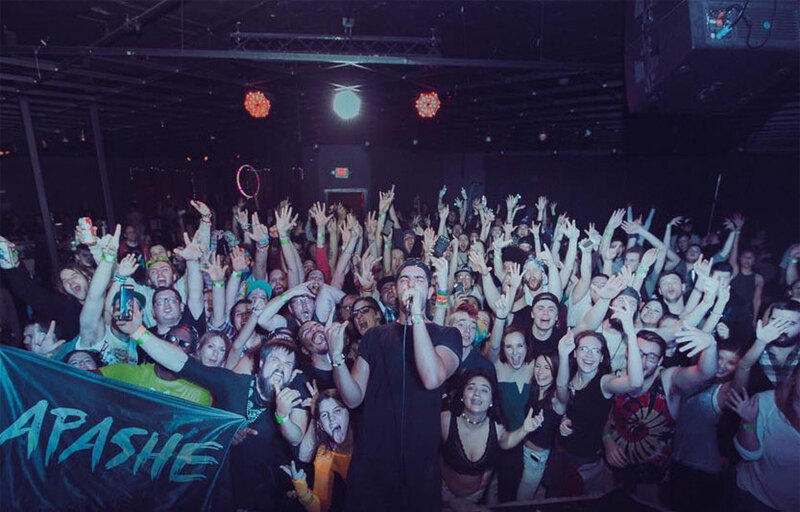 Nedler has also always looked for opportunities to do more, and in 1994 that mindset led to the formation of one of Lizard Lounge’s most successful ventures, Sunday nights at The Church. The name and concept was inspired by Carlos Menendez’s popular theme night at the Velvet Nightclub in Miami. Nedler had attended it during an unsuccessful foray into the Miami market, but he says Dallas’ incarnation of The Church was one good thing that came out of it. The Church at Lizard Lounge became a mecca in its own right — this time for the world of industrial music, goth, fetish, body modification, suspension and all things deliciously weird. 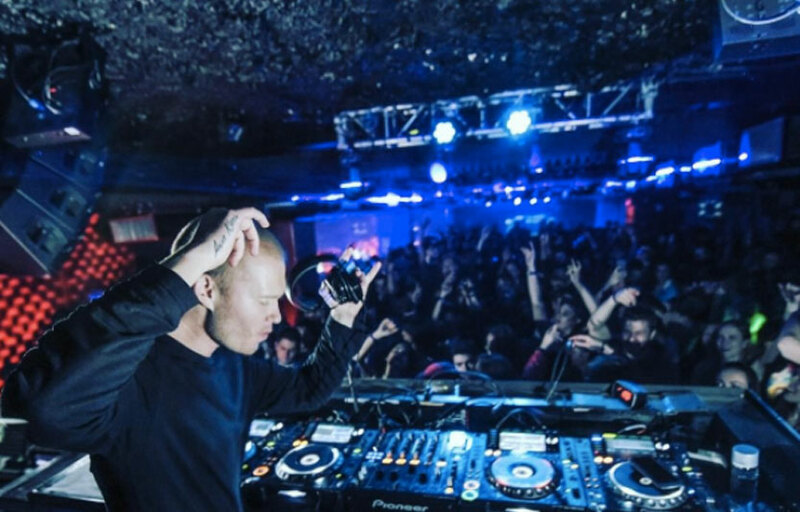 Lizard Lounge celebrated its 25th anniversary in 2016. Big name DJs take the stage here regularly! It is open after hours til 4AM. Plenty of free parking and $5 valet service available. On some nights they will have free admission before 10:30. Check the Discotech app for details! Where is Lizard Lounge located? Lizard Lounge is located off Freeway 75 in the East Dallas District. How much is cover charge at Lizard Lounge? Lizard Lounge charges a cover of around $15-20. How long will I have to wait at Lizard Lounge? When is Lizard Lounge open? Lizard Lounge is open on Thursdays through Sundays. What are the best nights to go to Lizard Lounge? All nights are good. Weekends best. What is the dress code at Lizard Lounge? – Casual wear is always acceptable. – We do have a list of items we prefer not to see – however, if you present yourself in a stylish manner, exceptions can be made. – We work hard to provide a clean, well lighted venue and encourage our guests to dress appropriately. How much do drinks cost at Lizard Lounge? What kind of music do they play at Lizard Lounge? 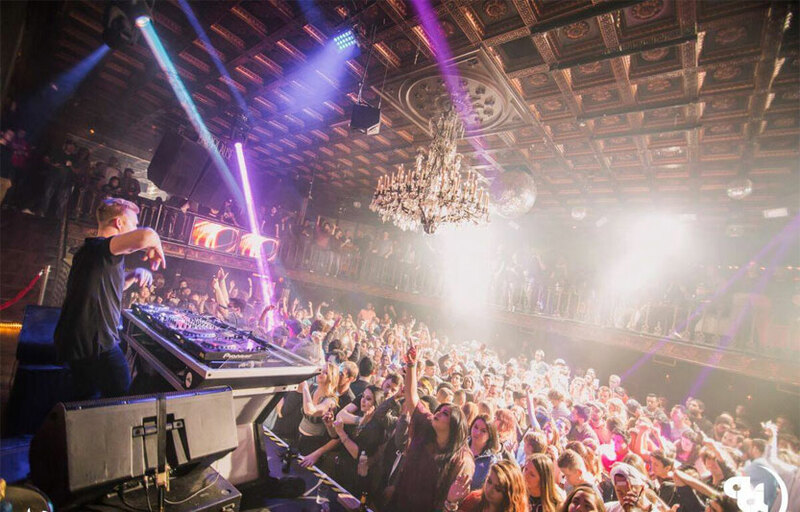 Lizard Lounge features mostly top 40, with a mix of EDM and hip hop. Where can I find an list of upcoming events / DJs at Lizard Lounge? You can download the Discotech app to see upcoming events, and book tables for Lizard Lounge.